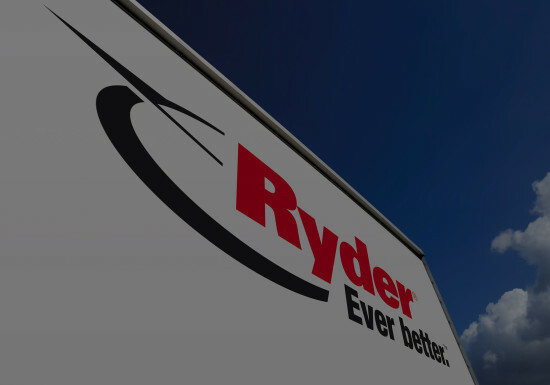 At Ryder we pride ourselves on building stronger communities by supporting causes across the UK. Ryder's support and partnership with British Red Cross has raised tens of thousands of pounds for a variety of activities, including helping to fund an online first aid learning resource for children. More recently we have been raising funds to purchase a new emergency response vehicle for British Red Cross. We have currently raised more than £32,000 of our £38,000 goal. This has been achieved through a number of activities, including Ryder staff running the London Marathon, office dress down days, and online donation page and other activities. In October 2018 we held our annual Head Office coffee morning and bake-off for Macmillan Cancer Support, raising nearly £400. Thanks to our team's incredible drive and dedication, we empower our employees to select the causes we support as a business.